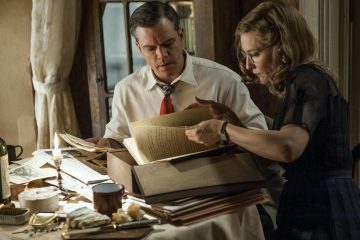 Suburbicon is a film that offers an enticing story for audiences to dive into and with strong performances from the cast and a possible breakout star in the shape of Noah Jupe. 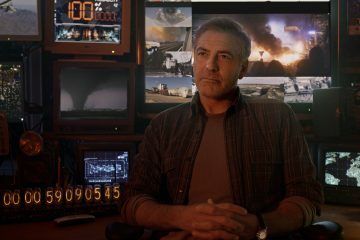 Tomorrowland has the potential to be special, but its own convoluted script drags it down. 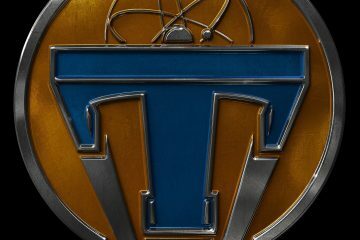 First poster and teaser trailer for Brad Bird's Tomorrowland, starring George Clooney, Hugh Laurie, and Britt Robertson. Out May 22nd. 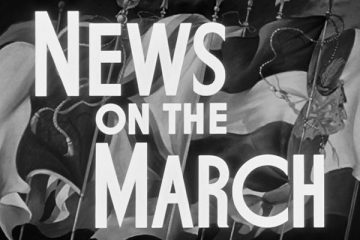 Movie news from around the world for September 4th, 2014. Superbowl TV spot for George Clooney's The Monuments Men, starring Matt Damon, Cate Blanchett, and Jean Dujardin. "Together" TV spot for George Clooney's The Monuments Men, starring Matt Damon, Cate Blanchett, and Jean Dujardin. 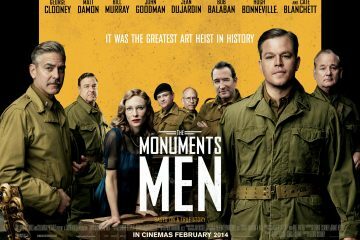 UK/Irish trailer for George Clooney's The Monuments Men, starring Matt Damon, Cate Blanchett, and Jean Dujardin. Stunning visuals and a tightly focussed plot make Gravity a tense, forceful masterpiece. Believe the hype. 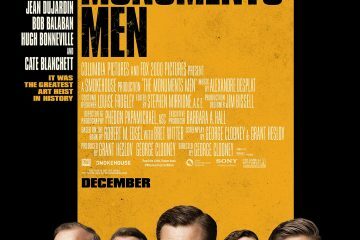 Second trailer for George Clooney's The Monuments Men, starring Matt Damon, Cate Blanchett, and Jean Dujardin. 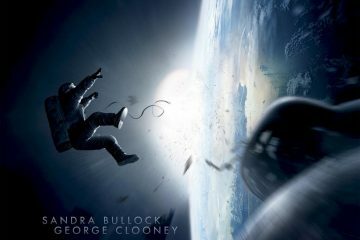 First clip from Alfonso Cuaron's Gravity, starring Sandra Bullock and George Clooney.